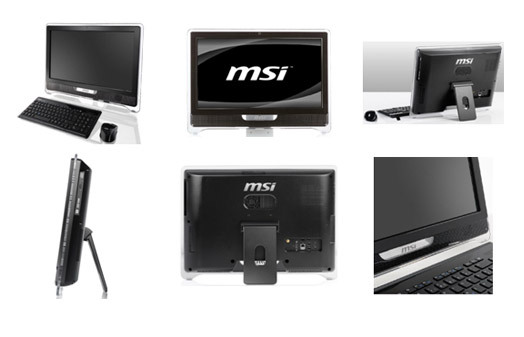 The newest model all-in-one touch screen PC from MSI is called Wind Top AE2210. 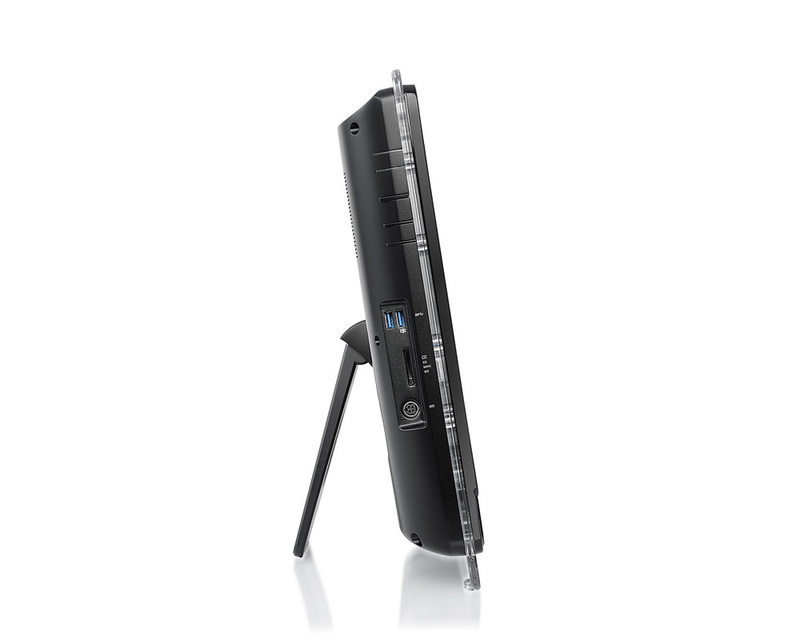 The THe All-in-one desktop has 21.5-inch Full HD (1920 x 1080) touchscreen ans as everything modern recently, is based on ntel’s latest Sandy Bridge platform. 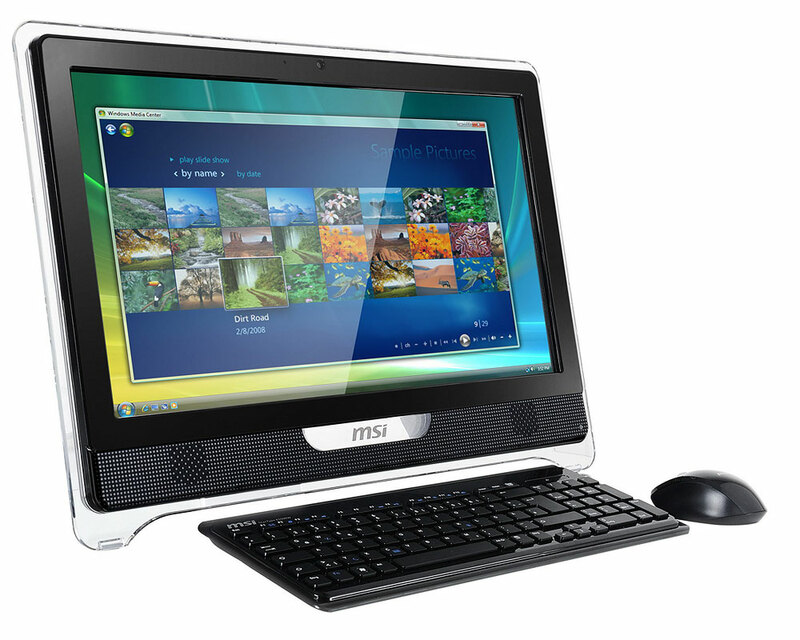 The AE2210 runs Windows 7 Home Premium 64 bit and comes pre-loaded with multi-touch software suitable for the whole family to use. 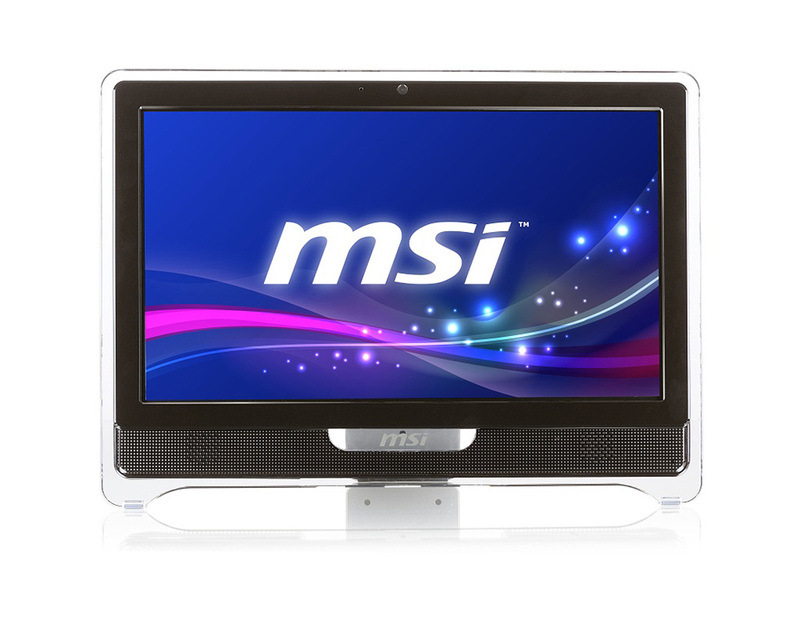 The AiO is equipped with Intel Core i3 2100 at 3.1GHz or Core i5 2400s (2.5GHz) processors,Intel HD 2000 integrated graphics or a GeForce GT 540M graphics card, 2 SO-DIMM slots for up to 8GB of RAM, a 3.5″ SATA II 640GB hard drive and a DVD burner. 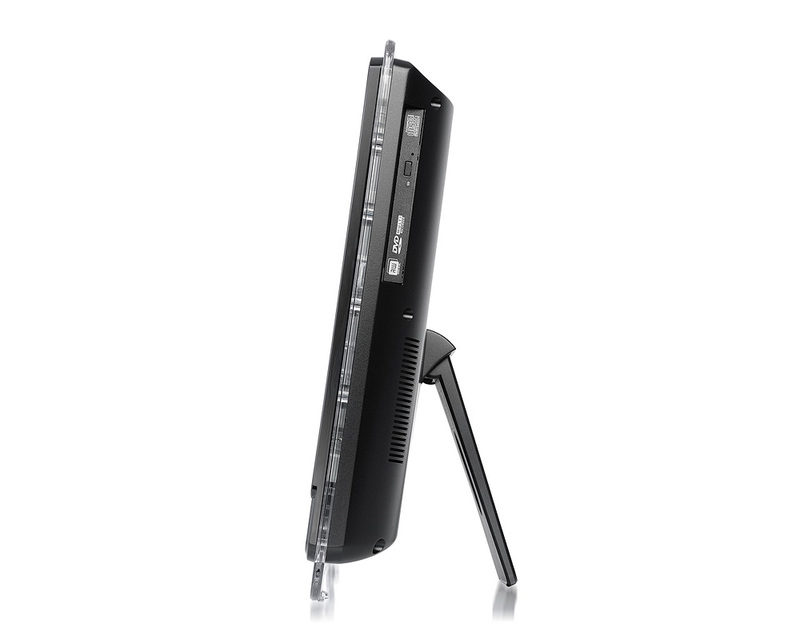 The sleek PC houses two built-in 3W speakers paired with THX TruStudio Pro technology, a 1.3 megapixel webcam with microphone, and offers optional TV tuner. 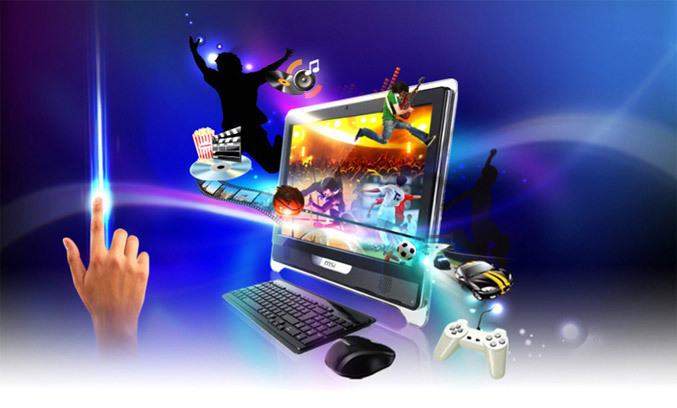 There’s also all necessary to stay connected with the global network and your devices – Gigabit Ethernet, 802.11 b/g/n WiFi, a 6-in-1 card reader, two USB 3.0 ports (1 port with MSI Super Charger technology, as well and four USB 2.0 ports, and HDMI out. 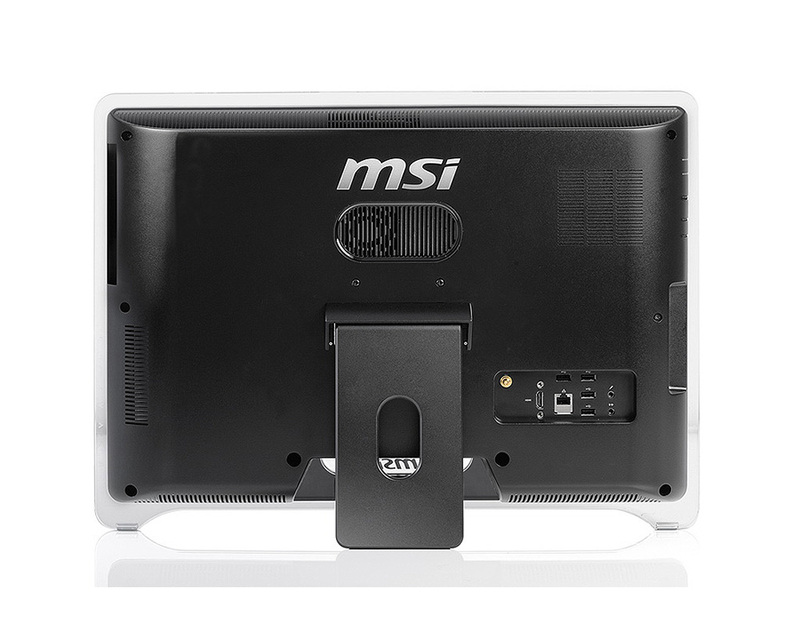 The AE2210 measures 555.1 x 404.98 x 66.46 mm, also supports VESA standard for easy wall-mounting, comes with wireless keyboard and mouse and is expected to be available later this month starting at $800.